Home Soccer English Premier League £250m to rebuild United team? Top Targets Revealed! £250m to rebuild United team? Top Targets Revealed! 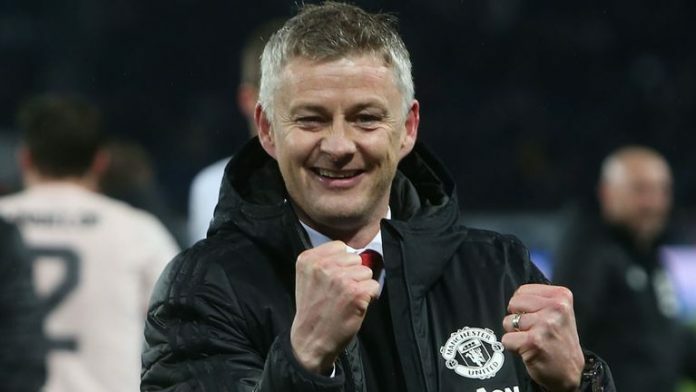 Ole Gunnar Solskjaer will be given a whopping figure to rebuild the United team this summer following their exit from the Champions League Quarter-finals. The United boss will be handed £250million to rebuild Manchester United this summer after failing to score during their Champions League exit to Barcelona. Solskjaer has revealed that they must make at least four strategic changes to the team this summer and are ready to offload players if the Reds are to challenge the football giants around Europe. 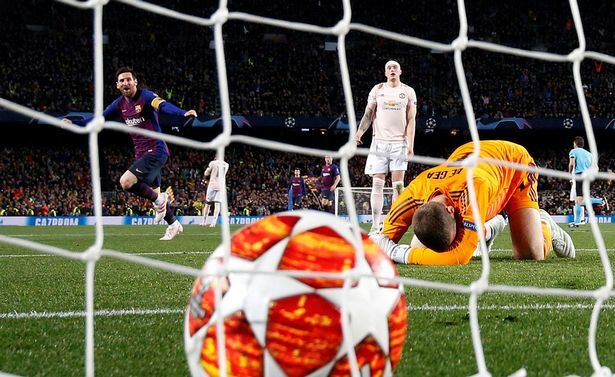 Solskjaer’s men were humiliated at the Nou Camp on Tuesday after Lionel Messi tore through the United defence to score a brace and send the English club out of the tournament 4-0 on aggregate. The Norwegian had identified key areas of his squad that need addressing before the Barca debacle, with United executive vice-chairman Ed Woodward ready to back his new boss this summer. 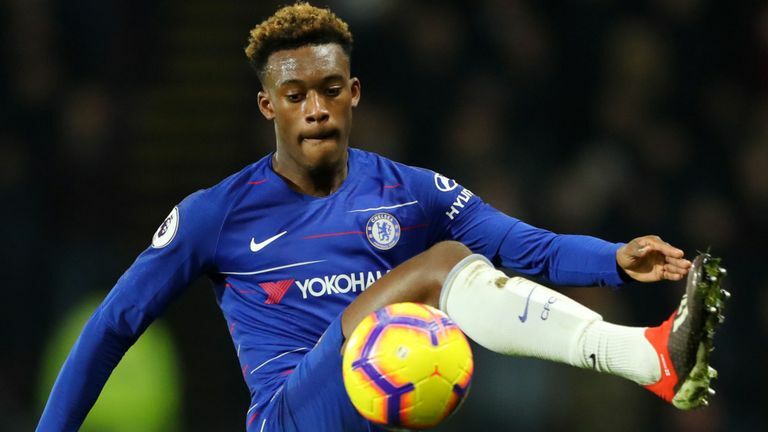 England trio Jadon Sancho, Callum Hudson-Odoi and Aaron Wan-Bissaka are top of United’s wanted list, along with Ajax’s Matthijs De Ligt, as Solskjaer plans a radical overhaul of his squad. There will be a major cull at Old Trafford, with Antonio Valencia, Matteo Darmian, Marcos Rojo, Ander Herrera, Juan Mata and Alexis Sanchez all leaving as part of a huge summer rebuild. United have spent a £725million on players in only six years since Sir Alex Ferguson retired. 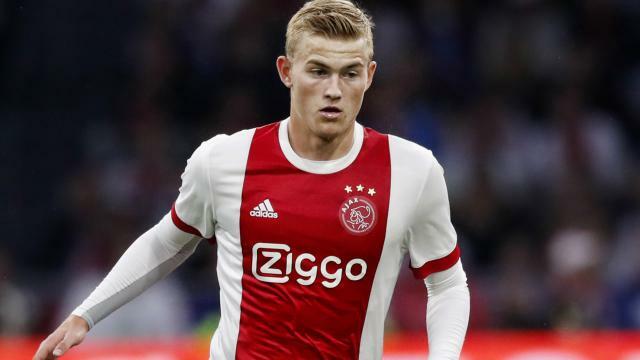 Their poor defence will place a spotlight on Ajax’s prodigy centre-back Mathias de Ligt, but with the 19-year-old set to join Barcelona, Solskjaer is likely to have to look elsewhere. Alternative targets include Napoli’s Kalidou Koulibaly and Leicester’s Harry Maguire, but the centre-back United do ultimately sign must be elite, someone around whom Solskajer can build his entire defence. With Luke Shaw – suspended in Barcelona – thriving at left-back, right-back is the only other position at the back United need to address, despite having signed Diogo Dalot from Porto. Crystal Palace’s Wan-Bissaka has been identified by Solskjaer as the ideal candidate to replace Valencia at right-back, a position that has been neglected by United for far too long. Ashley Young, converted from a winger to a right-back, has served United well throughout the years, but his performance in latest matches have had a negative impact on his career at Old Trafford. There are the ongoing issues over the futures of arguably two of United’s most important players – David De Gea and Paul Pogba. The United goalkeeper has only one year left on his contract and has yet to agree on a new deal. The board insist they will not have to make a decision on De Gea’s future this summer and will be forced to sell him or risk losing him for nothing next year if a contract extension is not reached. De Gea’s mistake allowed Messi to bag his second goal of the night. On the other hand, Pogba’s form has deteriorated once again after his 8 goals and 6 assists in 10 games when Solskjaer arrived at United. In his subsequent 12 games, he has only scored 3 goals – 2 of which were penalties – and two assists. His dip in form has coincided with the launching of Real Madrid’s campaign to sign him this summer, and United may well be forced to get the best possible price for him as part of a complete overhaul of their midfield. Up front, there are also issues for Solskjaer to address. Marcus Rashford has scored just three goals in his last 12 for United, Anthony Martial is without a goal in over two months, Jesse Lingard has not scored in nearly three months, while Romelu Lukaku has gone five games without finding the net. United, currently sixth, face three games in seven days against Everton, Manchester City and Chelsea that will go a long way to deciding whether they are in the Champions League or Europa League next season. If it is the latter, attracting their top targets and keeping players they want could further undermine the already tough rebuilding process facing Solskjaer, who has it all to do. 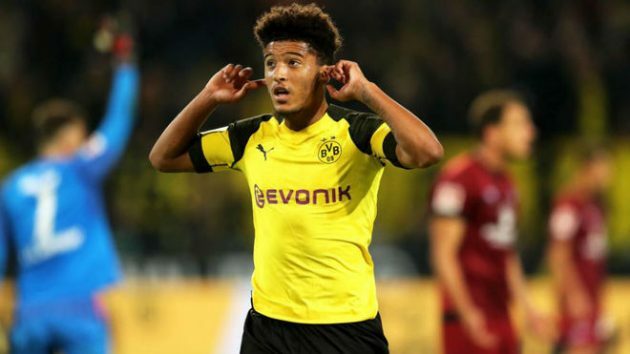 One of England’s most exciting young talents, Sancho has thrived at Dortmund since leaving Manchester City, with 11 goals and 18 assists this season. United are looking for a replacement for Antonio Valencia, despite having signed Diogo Dalot. 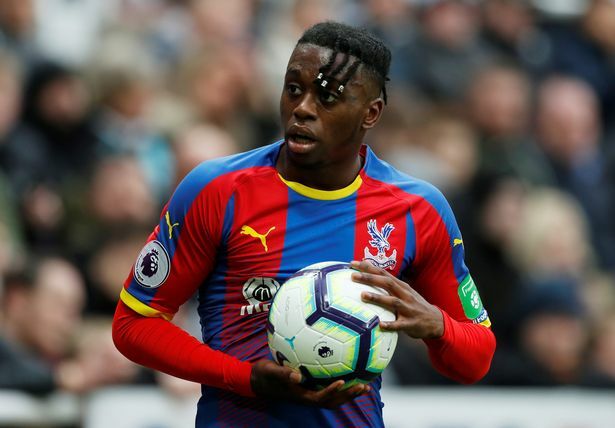 Wan-Bissaka has excelled at right-back for Palace this season, defensively and going forward. His versatility is one of his biggest assets. He can play on the left and right flanks, as well as through the middle, while his pace and ability to beat opponents has made him in-demand by a host of top clubs. 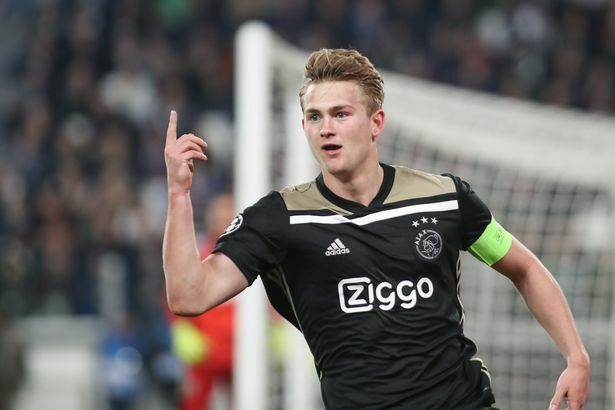 Ajax captain at just 19 and the best young centre-half in Europe, De Ligt will have the pick of Europe’s top clubs this summer, with Barca in pole position. Without a weakness, he is the complete modern centre-back. Previous articleSerie A: Who will clinch a European spot at the end?